NEW! Twinny Pops now proudly added to our 100% NATURAL family. 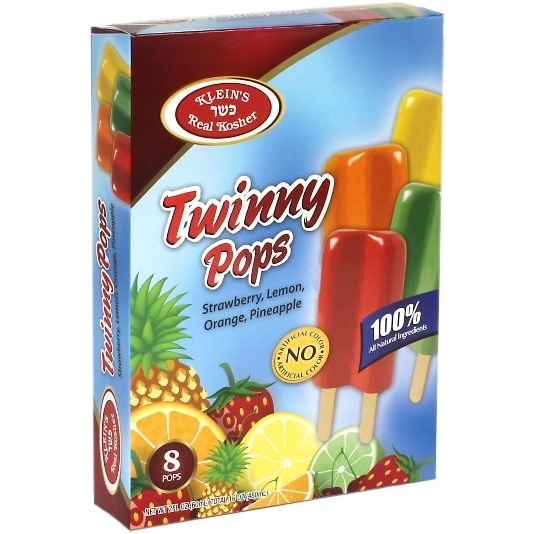 The twin pops you always loved now NEW in 4 new fantastic flavors: Strawberry; Lemon; Orange; Pineapple. NO ARTIFICIAL FLAVOR! NO ARTIFICIAL COLOR!!! now, can this get any better? Ingredients: Strawberry: water, strawberry puree 20%, sugar, glucose fructose syrup, natural flavoring, stabilizer: guar gum, food acid: citric acid, color: anthocyanin. 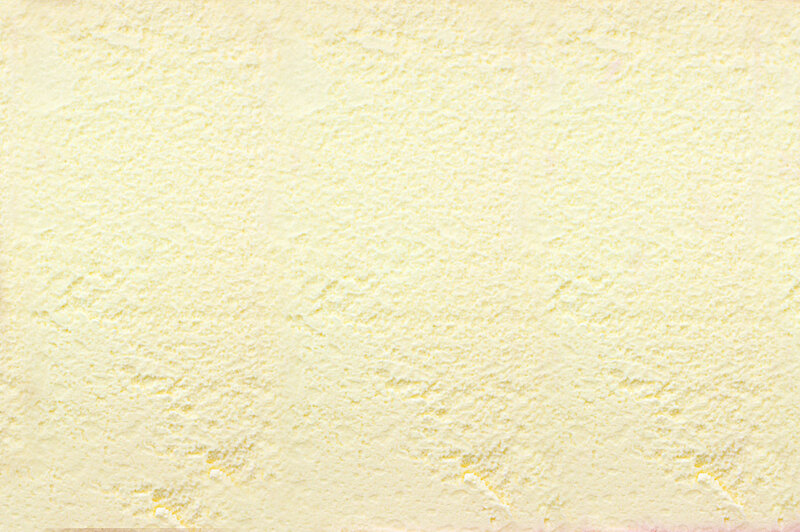 Lemon: water, lemon juice from concentrate 15%, sugar, glucose fructose syrup, apple juice from concentrate 5%, lime extract, stabilizer: guar gum, natural flavoring, food acid: citric acid. Orange: water, orange juice from concentrate 20%, sugar, glucose fructose syrup, food acid: citric acid, natural flavoring, stabilizer: guar gum, color: annatto. Pineaple: water, pineapple juice from concentrate 20%, sugar, glucose fructose syrup, food acid: citric acid, stabilizer: guar gum, color: beta carotene.